Get rid of dirt, stains and micro organism with our dry carpet cleaning service. 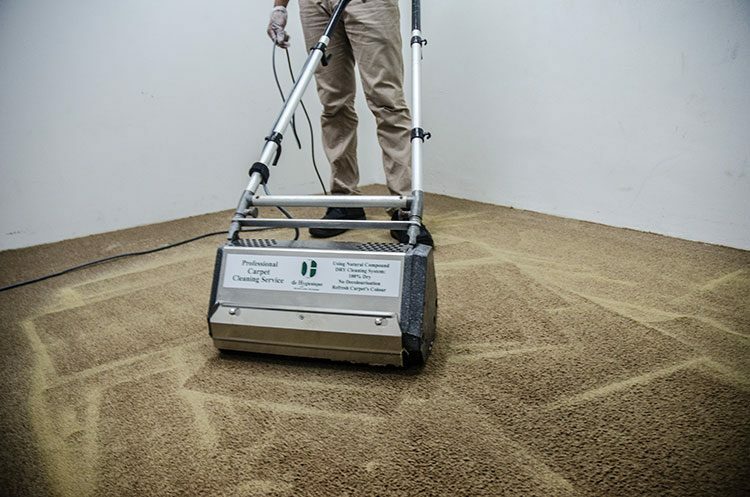 The carpet inhibits unthinkable amount of dust, dirt particles and myriad of dust mites and other microorganism like bacteria, fungi, mold, etc. So even if you don’t see any stains, it does not mean your textile flooring does not need professional cleaning. The benefits of regular professional cleaning helps to prolong the lifespan of your carpet and helps to remove stain more effectively, as the soonest stains are treated, the easier the stains can be removed. 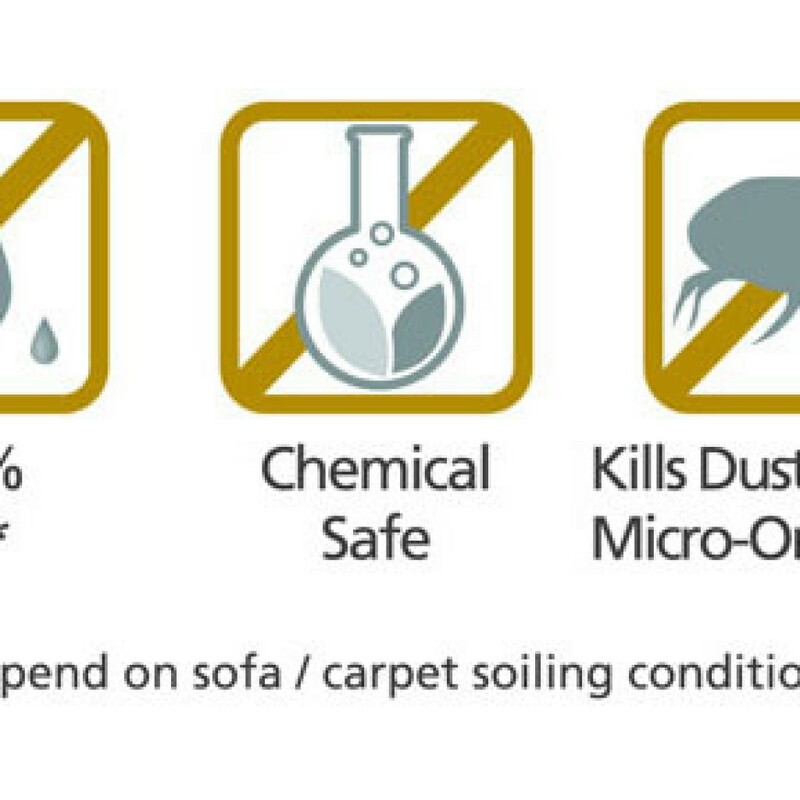 Frequent vacuuming and yearly deep cleaning would not only help to remove accumulated soiling within the carpet, potential harmful microorganisms are also kept at bay to promote healthier indoor living. 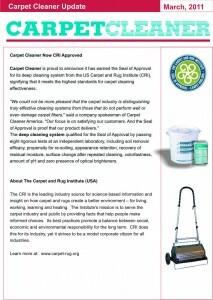 Carpet cleaning does not need to be obtrusive, contrary to common wrong perception. Your flooring can be deep cleaned and sanitised without injecting water and shampoo that causes it to be wet and not walkable till at least 6 hours later after drying process. 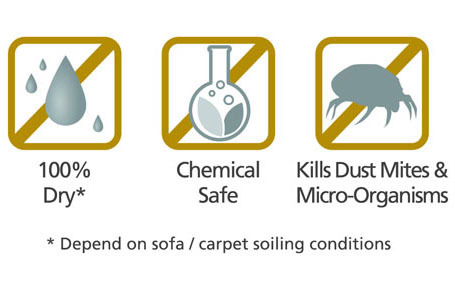 De Hygienique’s treatment uses chemical safe and natural products to deep clean carpet. Although many traditionalists believe carpet should still be washed with water and shampoo, many years of research and development has successfully improved dry carpet cleaning technology to produce cleaning result that will not be inferior to wet methods. Your carpet remains dry and walkable during the entire cleaning treatment, so if you are concerned about operation downtime when carpet is being cleaned, De Hygienique’s dry carpet cleaning service is your solution! Cleaning your carpet without using water and shampoo means carpet does not need additional drying time after cleaning, so there is no longer a need to turn on the air conditioner or blower overnight anymore. As carpet remains dry during and after cleaning, the cleaned carpet will not produce any odour due to insufficient drying after wet cleaning. We do not just do surface cleaning but use chemical safe cleaning products to thoroughly deep clean carpet and eliminate microorganism like dust mites, mold and fungi. Biodegradable natural compound made of wood and maize is used to absorb dirt and stains within the carpet pile during cleaning treatment. Specially designed machines with motorised counter rotating brush will be used to open up flattened carpet pile to open up carpet fibre to allow in-depth cleaning. Soiled compound would be thoroughly discarded after the cleaning treatment which then followed by sanitisation process using patented anti dust mite and germicidal product to eliminate microorganism in the carpet. 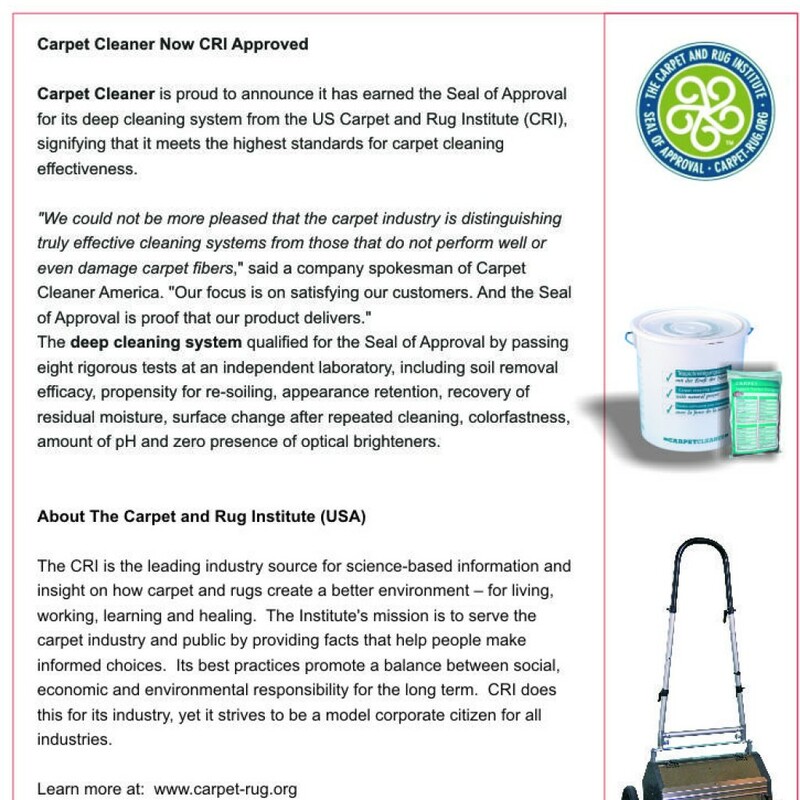 The results varies according to types and condition of carpet. Regular thorough carpet cleaning will help to produce better result when comparing to ad hoc cleaning or whenever staining occurs. 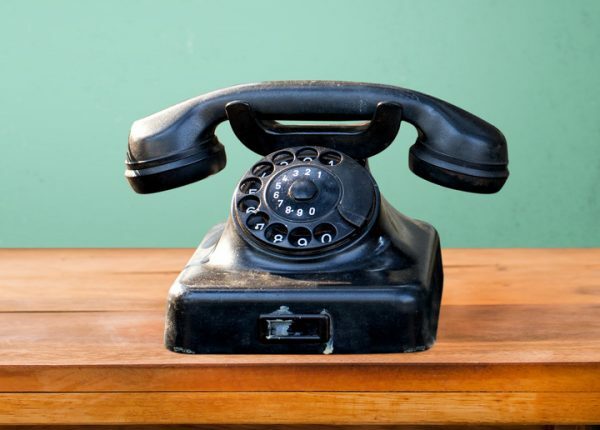 For more information about De Hygienique’s dry carpet cleaning service treatment, please contact our Customer Service for complimentary consultation and onsite assessment.